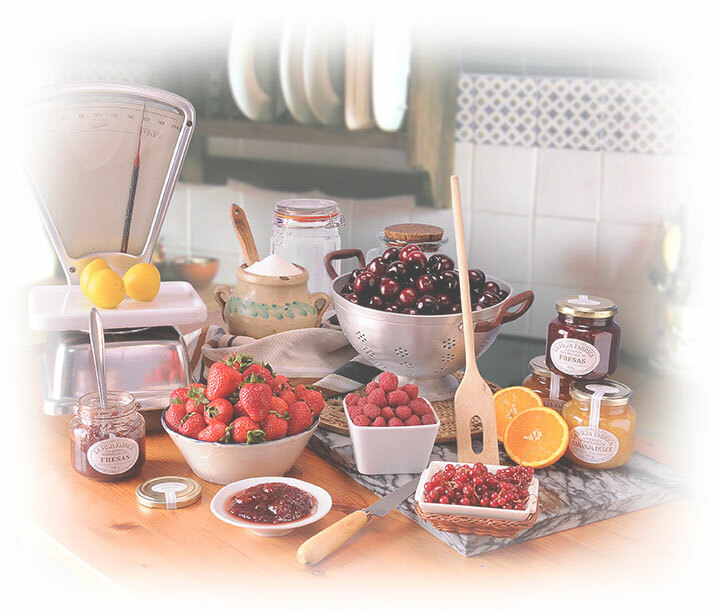 Our original recipe and traditional manufacturing process ensure that we retain all the natural texture, colour and aroma of the premium fruit we use, giving these preserves their genuine home-made flavour. 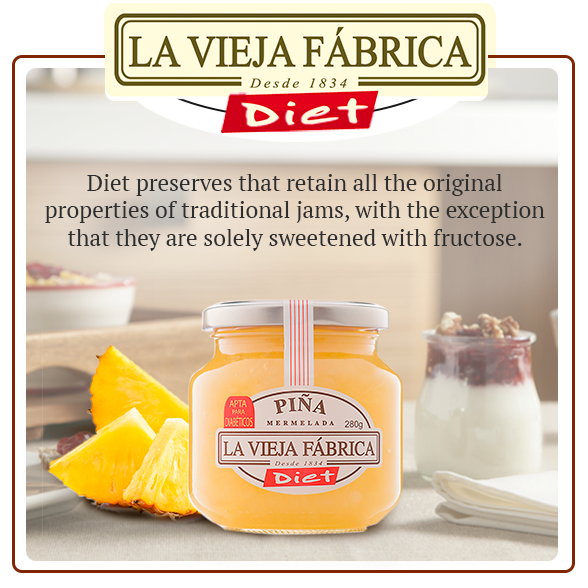 LA VIEJA FABRICA preserves don’t have a photo: just fruit! 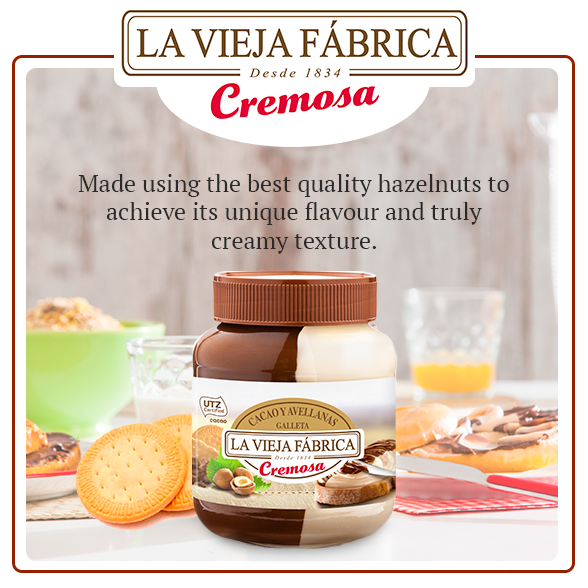 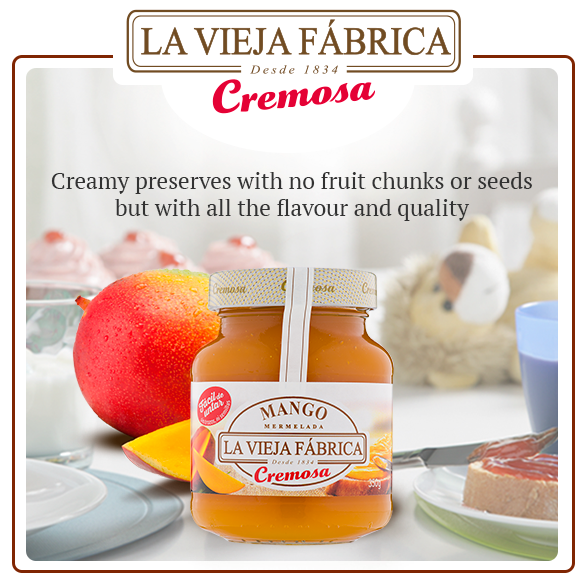 From traditional, diet and functional preserves through to our baking ingredients and the new hazelnut creams, LA VIEJA FABRICA offers a range of delicious products made in the traditional manner to help you transform any moment of the day into a veritable pleasure. 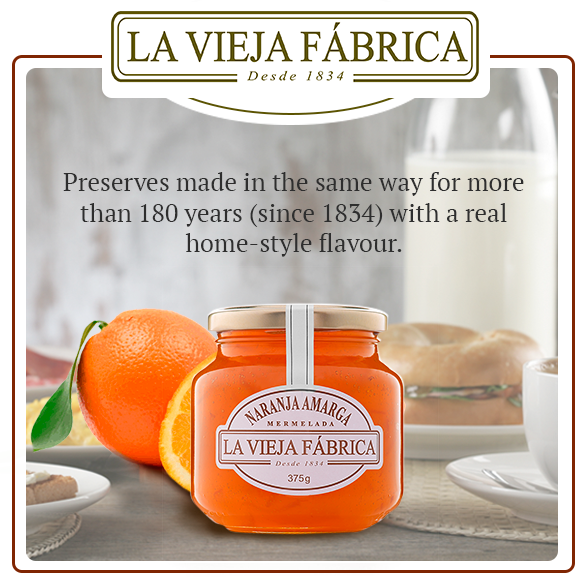 Find out everything you want to know about the brand, our products, original recipes and the latest news. 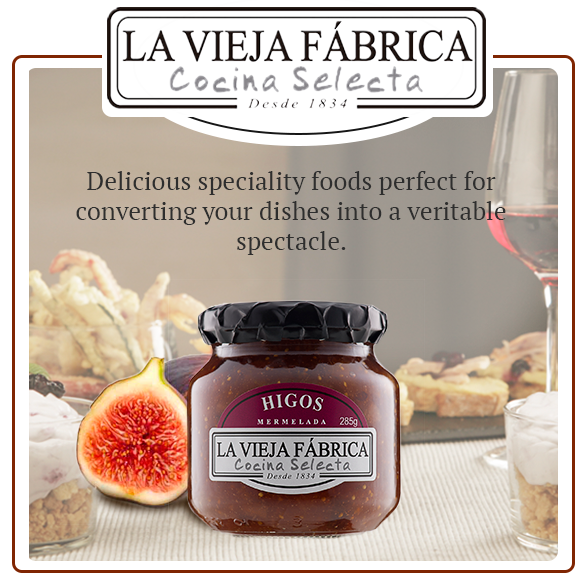 Enjoy LA VIEJA FABRICA and don’t hesitate to contact us if you have any suggestions or queries.